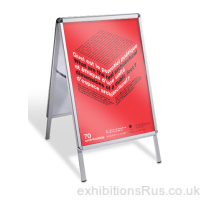 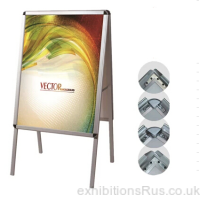 A frames, A boards, Street sign and pavement signs, A2 up to A0 in size, with smart aluminium satin finish. 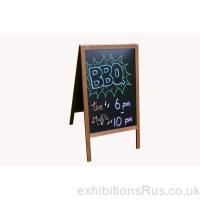 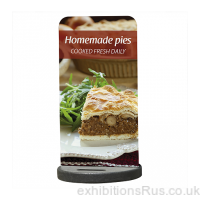 Snap frame and magnetic graphic changing options, these enable a quick and easy change of advertising or signage material. 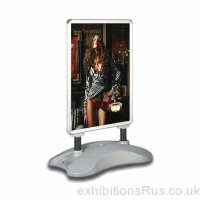 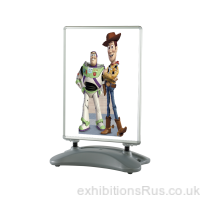 We can offer a choice of fair weather or foul pavement sign units, indoor and outdoor versions.